Carla Cole, MSN, APRN-C has almost 20 years of clinical experience in the fields ofCardiology, Internal Medicine and Aesthetic and Cosmetic Medicine. She graduated from Samford University’s Ida V. Moffett School of Nursing in 1999 with a Bachelors of Science degree in Nursing. In 2005, she graduated with honors with a Masters degree in Nursing from the University of South Alabama and is board certified by the American Nurses Credentialing Center (ANCC) as an Acute Care Nurse Practitioner. 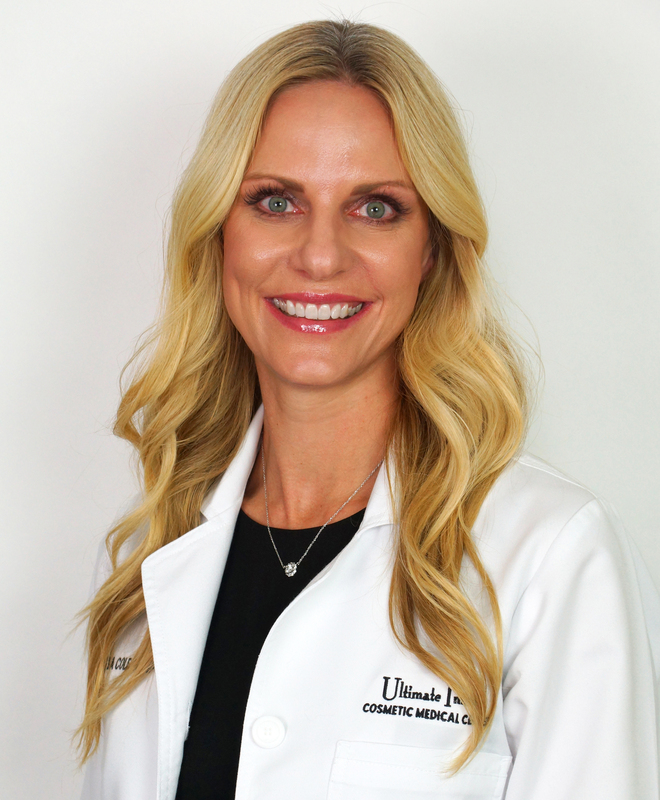 As a nurse practitioner, she specialized in cardiovascular medicine for 11 years before pursuing her passion of aesthetic medicine. When she is not helping patients, she is a single mother of two children who teaches Sunday School and is involved in various community events. She is an artist (oil painting), Ironman Triathlete and marathon runner who enjoys exercising and maintaining a healthy lifestyle.